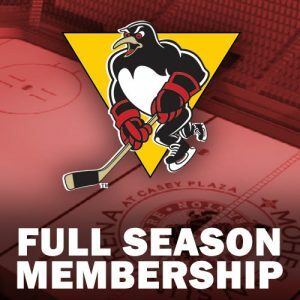 The Wilkes-Barre/Scranton Penguins welcome a potential first round playoff foe, the Providence Bruins, to Mohegan Sun Arena at Casey Plaza Wednesday night. 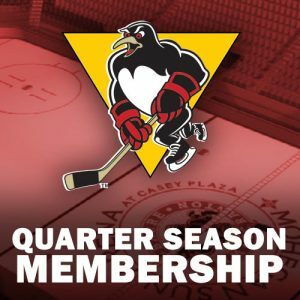 The Penguins (38-20-6-2, 84 pts, .636%) are in third place in the Atlantic Division, while the Bruins (40-21-3-2, 85 pts, .644%) sit just one point ahead in the same division. Tonight’s game is the fifth of six meetings between the clubs this season. 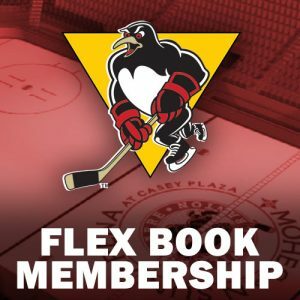 The Penguins couldn’t muster the same comeback magic they showed earlier in the week as they closed out their three-in-three weekend set with a 6-3 loss to the Bridgeport Sound Tigers at Mohegan Sun Arena at Casey Plaza on Sunday afternoon. 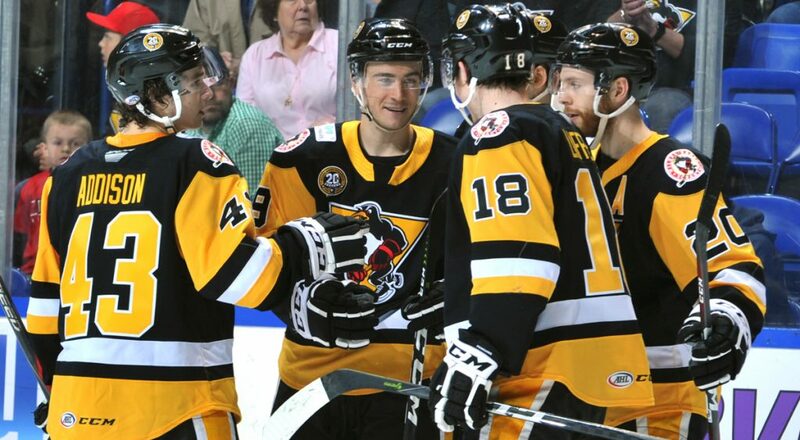 The Pens fell behind by a 4-0 score early, before Chris Summers netted his first goal of the year. Bridgeport quickly recaptured the four-goal lead, before Jean-Sebastien Dea and Andrey Pedan tallied back-to-back power play goals. But that was as close as the home squad would get, and the Sound Tigers tacked on an empty net goal to complete the scoring. The Penguins finished the game two-for-six on the power play, while their penalty kill unit was put to work 11 times on the afternoon. Tristan Jarry stopped 25 shots for his first regulation loss in the AHL since Oct. 14, 2017. The Bruins defeated the Lehigh Valley Phantoms Saturday, 6-1, on Saturday night to sweep their two-game homestand against the first-place team in the Atlantic Division. 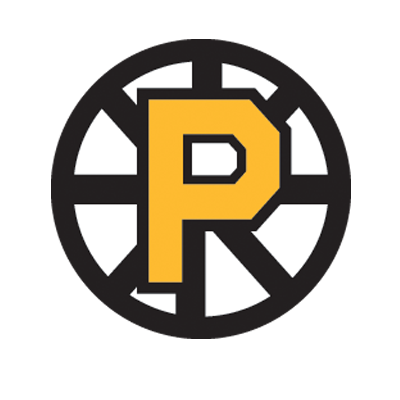 The P-Bruins got two goals each from Peter Cehlarik and Joona Koppanen, along with goals from Colby Cave and Zach Senyshyn, while Jordan Binnington made his 23rd start of the season in net. Lehigh Valley’s Philippe Myers broke up Binnington’s shutout at 6:56 of the third period, but that was all the division leaders could muster as Binnington stopped 18 of 19 shots. When the Penguins lead after two periods they have only lost two times, winning 23 of 25 games. Daniel Sprong is second among AHL rookies for goals (24) and points (51) this season. 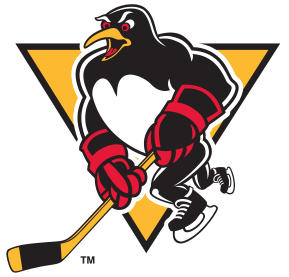 He is the fifth Penguins rookie to record 50-plus points in a season (Toby Petersen – 67 in 2000-01; Tom Kostopoulos – 58 in 1999-00; Matt Murlye – 58 in 2002-03; Rob Schremp – 53 in 2006-07). 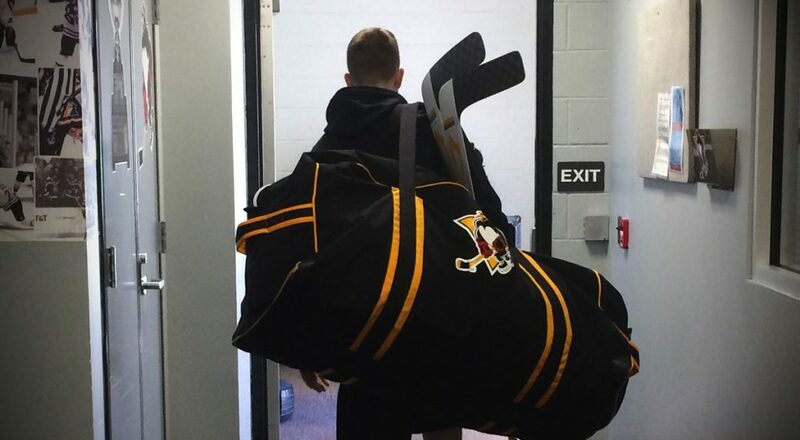 Tom Kostopoulos’ next game will be his 650th with Wilkes-Barre/Scranton. Austin Czarnik leads the Bruins in every major offensive category, with 21 goals, 40 assists, 61 points and 11 power play goals. Zane McIntyre is tied for first with the most shutouts in the AHL with six. 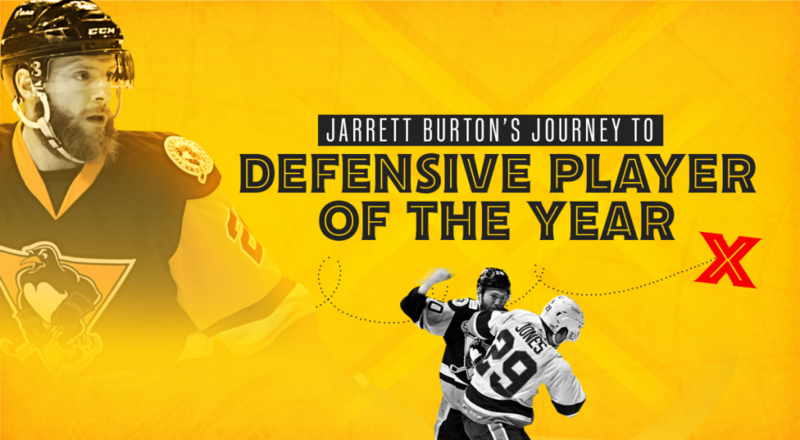 Two of those have come against the Penguins. Penguins Defenseman Zach Trotman spent parts of four seasons with the Bruins (2011-15) where he played 150 games and netted 56 points (13+43). Bruins head coach Jay Leach spent the 2015-16 season on the Penguins’ bench, and posted a 2-0-1-0 mark as the team’s interim head coach. Bruins right winger Adam Payerl spent parts of four seasons in Wilkes-Barre/Scranton playing 130 games and posting 31 points (10+21).